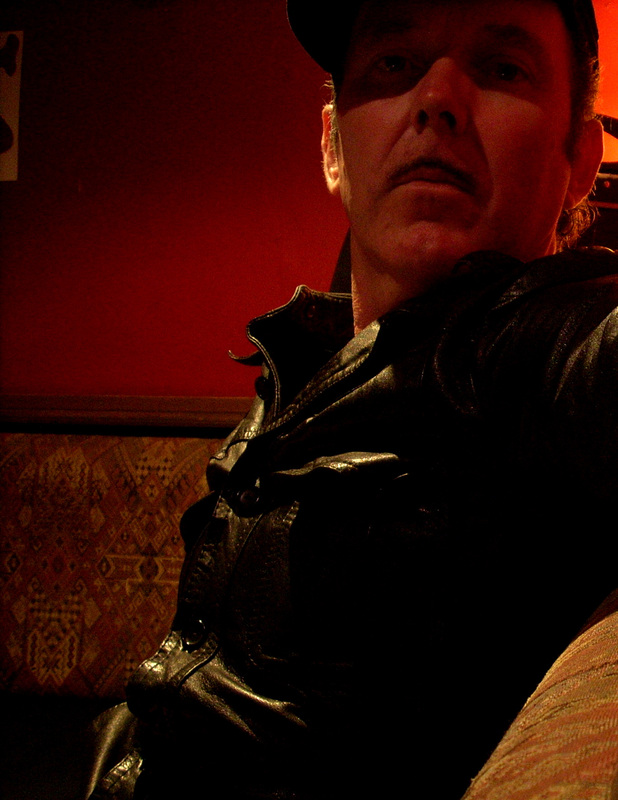 The last release of 2013 from Dave Graney, in what was a busy year for him with material via Bandcamp, was the second in a series of live recordings. Delivered in a cabaret format and following on from the excellent “Point Blank” – which I featured back in October -it is called “Live In Hell”. Recorded at the Butterfly Club in Melbourne, and as with it’s predecessor, the recording is “live” to the room with no PA or microphone with the exception of a couple of songs through a small amplifier. A slightly different line-up is featured this time with Clare Moore on “tiny” drum kit, and the two other members of the current Graney band – Stu Thomas on fuzz baritone guitar (through a tiny amp) and Stu Perrera on nylon guitar. Whereas “Point Black” was exclusively Graney tunes this, just under an hour of music, also features material from The Doors (Lament) Roxy Music (The Bogus Man) and The Fall (A New Face In Hell) and an interesting Elvis Presley selection with “One Night of Sin”. It’s, once again, a fascinating listen, with Dave and the MistLY offering a different perspective on established Graney tunes and very good renditions of the cover material. Graney’s take on the The Fall’s Grotesque classic is particularly interesting to my ears, moving it from the original post-punk country/rockabilly/garage to a bluesy swamp-rock tumble. I guess you’ll need to be a fan (like me) , or at least to do some background research on Dave’s catalogue to fully appreciate what is going on here, however I found it to be highly entertaining, very funny, and at times quite poignant. It was recorded back in 2009 and of course Graney has moved on somewhat since then, so it needs to be reviewed in the context of the material he was releasing at the time. Having said that there is a timeless quality to the material and Dave’s delivery – perfectly captured on “I wanna get lost again” – is memorable and does make you want to seek out these old tunes. You can get a feel of the event from the video below. Given he very rarely makes it over to the UK these it’s important for those of us who admire his work to have access to these archives. You can get the album from Dave’s bandcamp page.